This lovely stack of vintage sheet FQ's arrived this morning. They are from a swap that Mary organised on Flickr and there are some really beautiful, colourful ones. 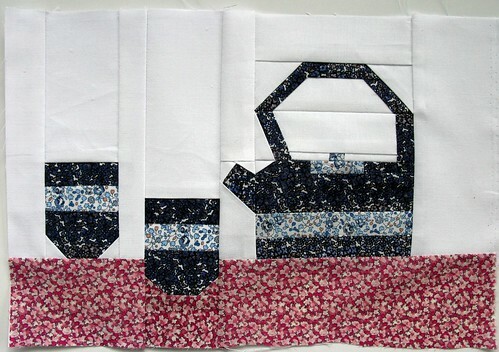 I have plans for a picnic quilt that can be thrown around on the beach without too much worry. Mary sells lots of similar recycled vintage material through her Etsy Shop. I made this Liberty tea set with a test pattern now available in Kristy's Etsy shop. The Liberty tana lawn fabric is particularly good for paper piecing as it is so fine......though I did have a little bit of un-picking to do when I didn't concentrate and follow the pattern correctly. If you fancy some Paper Piecing Kristy is hosting a free block of the month, with sewing related patterns. When I set up the RSS feed footer (previous post) I noticed that at last I have reached over 50 followers...I was on 50 for a while but my best friend from school was following twice! I can only see about half of you as the rest are following anonymously. So if you are a follower, new or old you can enter my Liberty Giveaway to win these 10" Liberty Squares, which you could cut up into 40 charm squares. Just leave me ONE comment with a link to what quilt you would make with these fabrics. I have quite a few of them now, as my mum got them as slight seconds....thanks mum....though she doesn't read this! I will pick a winner on 9th February. I will post internationally, but make sure you can be contacted please. I was at Mary's today admiring her fabrics, and I adore the liberty tea set, must add that to my list of things to do! I would just make a quilt of simple squares and let the fabric shine! Oh lovely! I missed this before! I am a follower! I have small stash of liberty. When I get enough I'm going to make a pretty table topper of some sort- maybe from hexies! So glad you got a great selection from the Vintage sheet swap too. Who doesn't like liberty. I've been hoarding some to make a quilt. Probably with hst's and some kona. Lovely Liberty - it looks amazing in anything - so it is very hard to choose. I am a keen follower already. I think I'm a follower ! oohh love the tea set and Liberty is just so gorgeous! I would do some EPP with them, simple hexies would look great I think! Thank you for sharing a gorgeous giveaway. Liberty is so beautiful, I even love the feel of it. 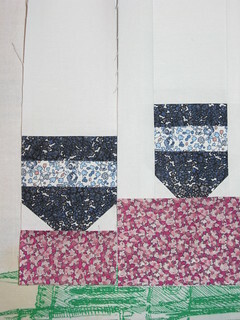 I spend lots of time doing EEP as I find it really relaxing, so I would use the Liberty as part of a hexie quilt. I am a new follower. Oh, am I too late? 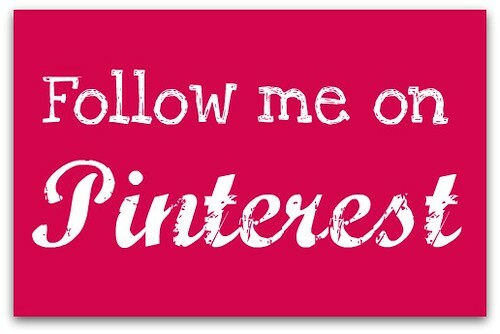 Just found your blog- fabulous inspiration! I am already a follower of your fresh and inspirational blog.